At Enjoy, the goal is to share all that is good about living in the North State. They celebrate the Northern California lifestyle and relish in it's many offerings. Whether you've lived here for a short time or all of your life, there's plenty to learn, love and enjoy about this one of a kind area. Their view will hopefully open your eyes to the many reasons people choose to live in this beautiful region. 20,000 magazines are printed monthly and of those 20,000, 10,000 are direct mailed to homes and businesses in Shasta, Siskiyou, Trinity, Tehama and Butte Counties. They also offer subscriptions so the magazine reaches hundreds of homes and businesses in the Bay Area and out of state. 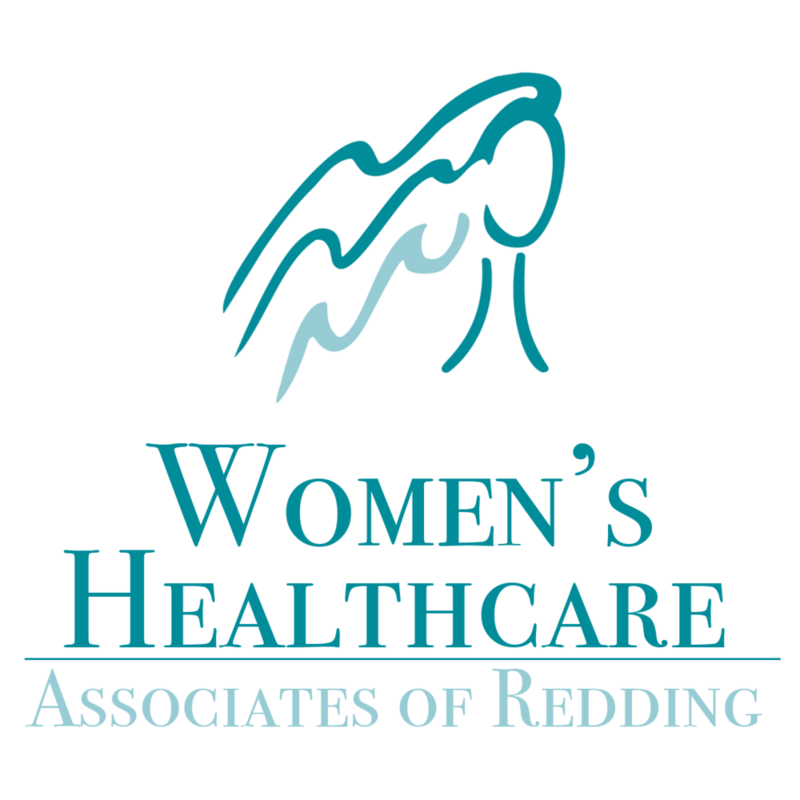 Thanks to Enjoy Magazine for being a Sponsor of the January 6th, 2018 Redding Health Expo!